Arizona Combat Sports – One year here equals five years anywhere else! Whether you’re just looking for a great workout, interested in martial arts or looking to become a professional fighter, Arizona Combat Sports will help you get to where you want to be. Our world-renowned instructors will guide you through the training process, teach you all the best techniques, and ensure your success. Arizona Combat Sports is the premier martial arts and combat sports gym in Arizona. We specialize in MMA, Muay Thai Kickboxing, Brazilian Jiu Jitsu and Submission Wrestling. 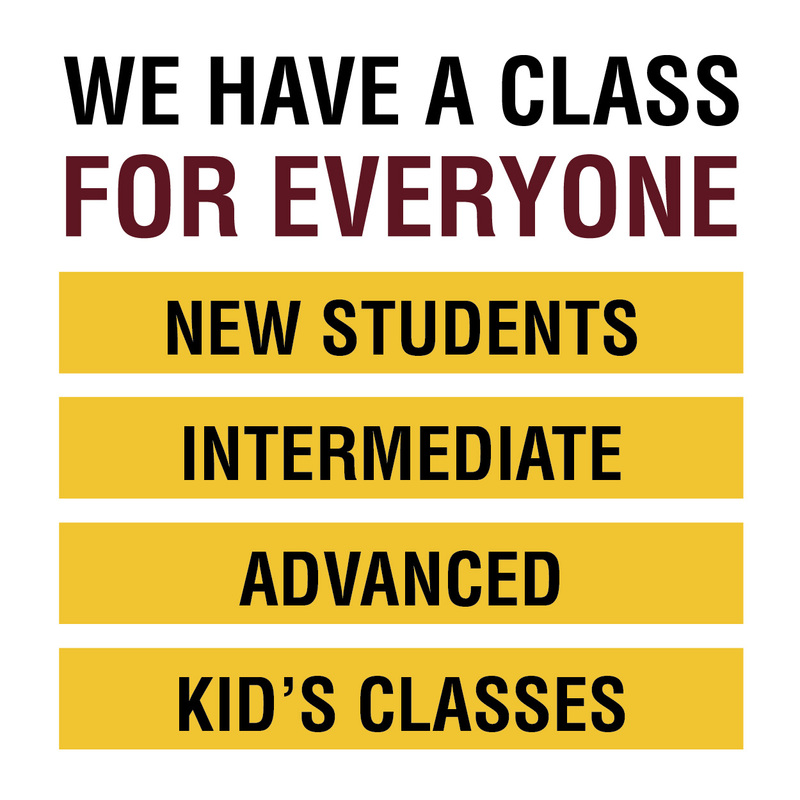 We provide world-class instruction in a safe and clean environment, with classes to accommodate children and adults of all ages and skill levels. Don’t hesitate – visit Arizona Combat Sports today! One year here equals five anywhere else! 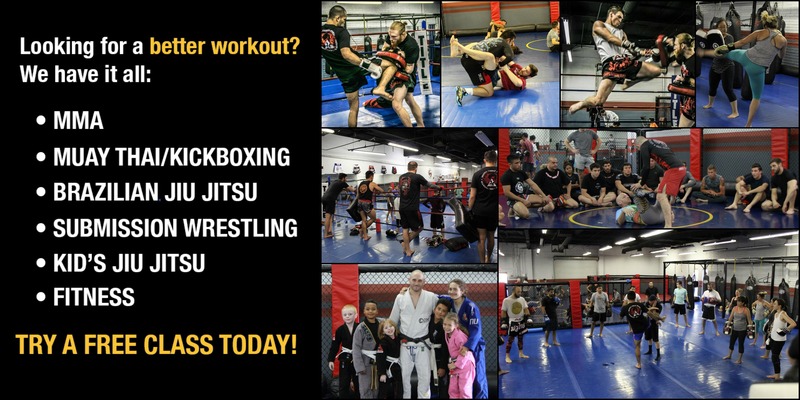 JOIN THE #AZCOMBATSPORTS FAMILY TODAY! Not sure what to expect? 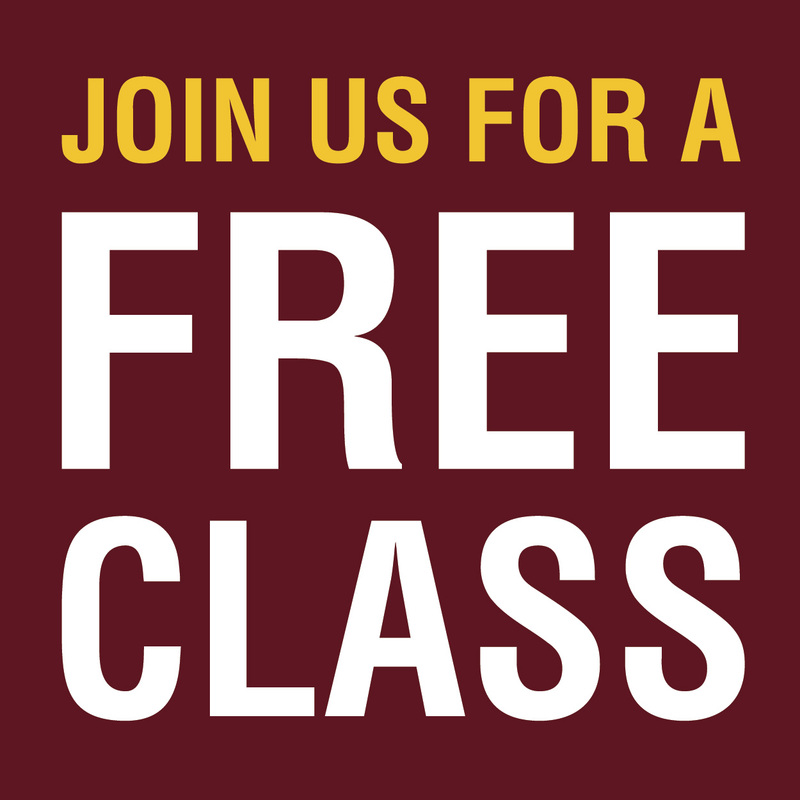 Send us a message and schedule your free class today! Our staff is here to help answer any questions! 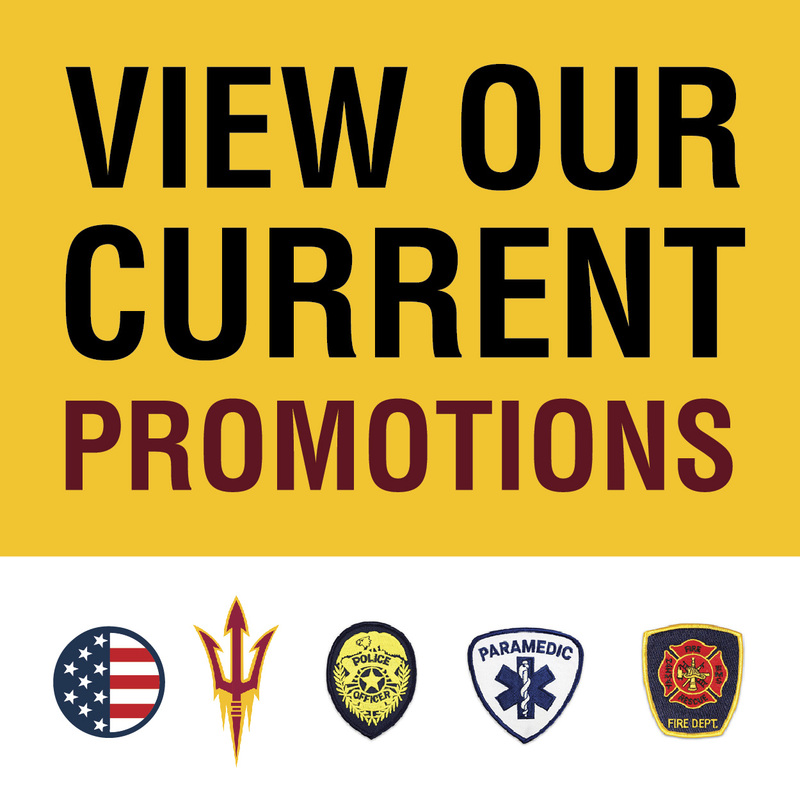 We offer discounts for active/veteran military, ASU students and first responders. Contact us for more information! Whether you’re looking for a great workout or training to be the best, we can help get you where you want to be! Arizona Combat Sports is the premier martial arts and combat sports gym in Arizona. Get to know our current fighters!